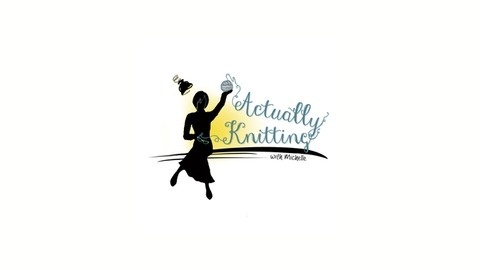 A Podcast about mostly knitting, with a theatrical flair. 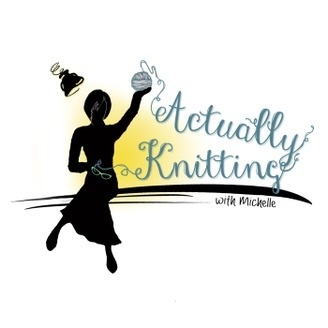 Actually Knitting Episode 90: She's not Pretty Cool, She's Really Cool. Actually Knitting Episode 89: When in Rome, you eat cheese curds.